Former Indian pacer and Chennai Super Kings bowling coach Laskhmipathy Balaji has backed his former CSK teammate MS Dhoni to play a big role in the ICC Cricket World Cup 2019 to be played in less than four months. Balaji, who has been in close guidelines working with MS Dhoni, feels that the 37 year old’s experience would come in handy for the men in blue at the showpiece event. MS Dhoni’s form with the bat raised questions over his place in the team after a bleak 2018 in which he could manage only 275 runs in 20 matches without even a single half century. 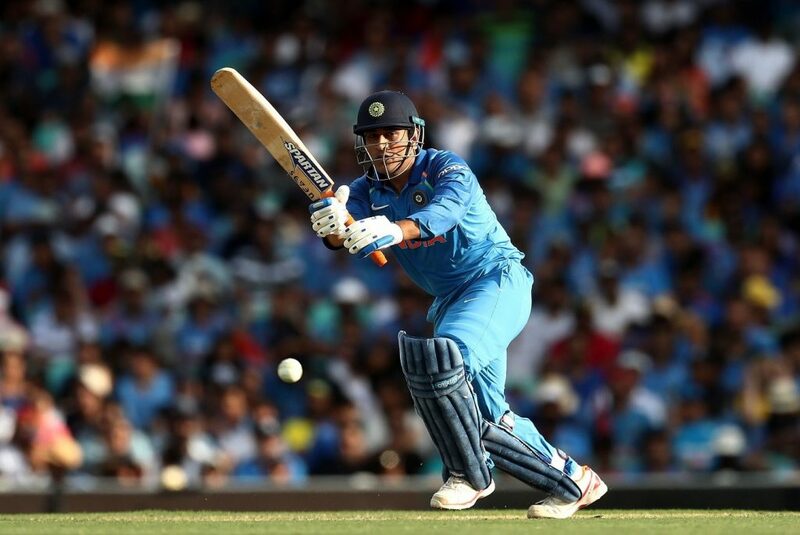 Dhoni however seems to have struck form at the right time, scoring three consecutive half centuries against Australia to start the World Cup year. The 37 year old carried his good form to New Zealand, scoring a 33 ball 48 in the 2nd ODI. Dhoni looked in pretty good touch in the following T20Is as well, top scoring for the visitors in their 80 run loss in the series opener with 39 runs. 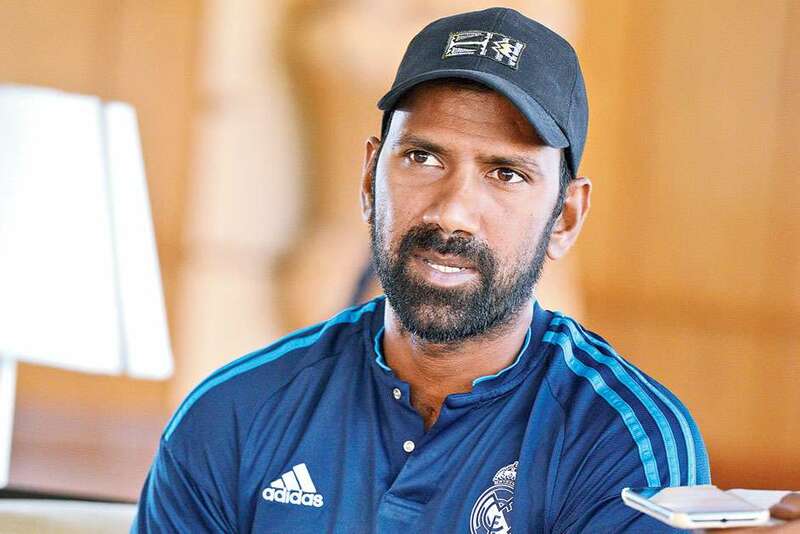 Dhoni’s CSK colleague Balaji believes that a seasoned campaigner like MS Dhoni would be crucial to India’s middle order, lacking in experience as compared to the top order, consisting of the likes of Shikhar Dhawan, Rohit Sharma and Virat Kohli. “MS Dhoni’s experience can’t be questioned. There are not many better than him when it comes to handling situations with maturity. He has been a guiding force for the youngsters. India needs his experience to guide the middle-order batsmen,” Balaji told India Today. “Virat, Rohit, and Dhawan bring in experience to the top-order. What about the middle-order? MS Dhoni will be a big influence in this team. MS Dhoni is a player who always takes every game seriously and makes sure he gives it his all,” he added. As far as the 2019 edition of the IPL is concerned, Balaji feels that Dhoni will continue batting at the top for CSK in order to allow himself enough game time ahead of the World Cup. “Last year, he played higher-up the order for Chennai Super Kings. His batting form was phenomenal. The way he batted, the way he hit the ball was phenomenal. But you never know with MS. He always comes up with a few surprises. We will wait and see the surprises at the World Cup,” Balaji said.